Lotus Love Beauty Body Lotion is a vitamin-rich blend of certified organic herbal infusions and pure oils to protect and moisturize while leaving skin smelling fresh and soft to the touch. 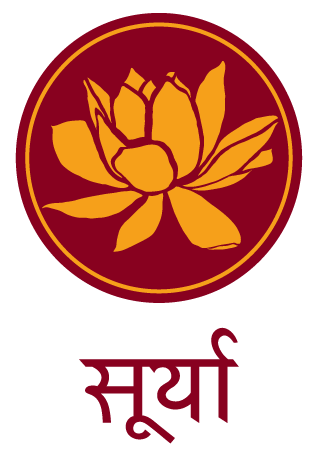 Their unique, exotic, botanical ingredients and transcendental fragrances are steeped in ayurvedic, yogic, and aromatherapeutic philosophies. Certified organic Chamomile, Echinacea and Green Tea extracts soothe and protect, while Jojoba, Sesame and Avocado oils provide instant hydration, leaving skin feeling silky and soft. Perfect for all skin types. Beautifully packaged, superbly hand-crafted, and made with a lively altruistic spirit (see additional info below) sets this San Diego based brand a notch above the others. These delightful lotions are offered in sensational, evocative fragrances. Enjoy! Certified Organic Aqueous Extracts Of Chamomile, Echinacea, Green Tea, Lavender & Aloe Vera, Safflower Seed Oil, Vegetable Glycerin, Isopropyl Palmate, Glyceryl Stearate SE, Stearic Acid, Jojoba Seed Oil, Plant Oils Of Sesame Seed, Grapeseed & Avocado, Allantoin, Cucumber Extract, Carbomer, Cetyl Alcohol, Tocopherol (Vitamin E), Dimethicone, Citric Acid, Panthenol (Pro-Vitamin B5), Lecithin, Ethyhexylglycerin And Phenoxyethanol, Essential Oil, And Fragrance Blends. 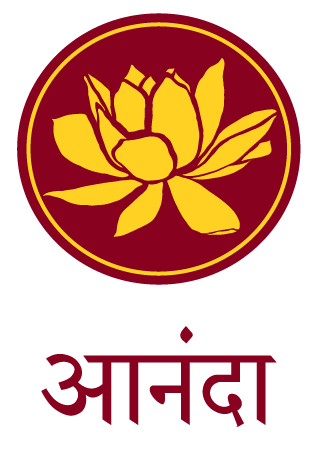 Lotus Love Beauty is brought to you by the Shanti Project, a grass roots cooperative dedicated to celebrating inner peace and beauty with a desire to initiate positive change in the world. 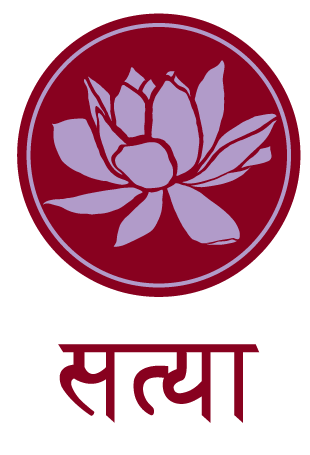 A portion of each Lotus Love Beauty product sold supports the Shanti Project. They give back to the global community by sharing a portion of their profits and they offer customers the opportunity to feel good about their purchase. 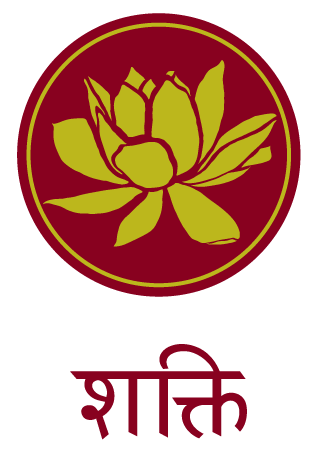 Ultimately, people who purchase their products will also be contributing to the helping environment, helping those in need across the world, and supporting the Lotus Love Beauty vision of being part of the solution. Their enthusiasm to collectively be conscious is infectious and their dedication to helping others face to face is inspirational. Bliss. An exotic blend of citrus and spice. Liberation. A rich, almost smoky fragrance with a bright edge that awakens the senses. Love. Soft, sweet and delicate fragrance reminiscent of your favorite bouquet. Truth. Find calm wisdom in this perfectly balanced blend of soft lavendar and sage. Energy. Tropical coconut blended with sharp citrus, this fragrance is invigorating. Sunrise. Floral with a touch of fruit and tea, this sunrise scent is full of promise. Excellent quality and intoxicating scent. I'll never buy any other scents than those from Lotus Love Beauty Body Lotion series. ProsThe smells are intoxicating and mysterious. I love the lotion. The smell is great. I use it after yoga every day. Such a calming and warm feeling. I wish it was a little less expensive because I use genuine a bit of it. It is the 5 th bottle I am buying. Prosthis is a lotion you can use everyday. Cons I cons at. Well the price a bit high for someone who uses it everyday. I am not a wealthy person but when I find something like this that I love I splurge and will by it for myself. I wish there was more in the bottle for the price you pay. I recommended this to a lot of people that have bought it. Especially in my yoga class. I discovered this specific lotion while on a trip to Sedona Arizona and fell in love with it. They were all sold out and only had the tester. I took pictures of the bottle in hopes that I could find it online and here it is. I will never be without this. The scent evokes a sense of calmness and serenity. Please don't ever stop making this. Lotus Love Beaut,y by The Shanti Project, uses pure and exotic oils, herbs, botanicals, and spices in their collection of handcrafted all natural personal care products. Beautifully packaged and handmade in small batches, using the finest ingredients from around the world to provide you with their inspired signature blends, incorporating therapeutic, spiritual, hygienic, organic and ritualistic ingredients. Designed to accentuate ones inner beauty through yogic philosophies, Ayurvedic, and Aromatherapy, Lotus Love Beauty allows you to experience the most exotic herbs from around the world. Always divine, and or course, all products are 100% pure vegan. Lotus Love BODY LOTION | A vitamin-rich blend of botanical infusions and precious oils. Certified organic Chamomile, Echinacea and Green Tea extracts soothe and protect, while Jojoba, Sesame and Avocado oils provide instant hydration, leaving skin feeling silky and soft. Perfect for all skin types. Lotus Love BODY OIL | Sweet Almond Oil, known for being hypoallergenic and naturally rich in vitamins A and E, is the base of this luxurious oil. Very popular and highly recommended amongst massage therapists. Use all over the entire body after bath or shower, add to bath water for a decadent experience, use a few drops to style hair or saturate and leave on prior to washing to hydrate hair. It's universal and incredible. Lotus Love BEAUTY BAR | A generously sized, vegetable-based, glycerin-rich bath bar that moisturizes as it gently cleanses. Each bar is naturally tinted with exfoliating herbs and botanicals delivering a luxurious lather. Be in the now while bathing with an array of wonderful aromatherapeutic and ayurvedic scents. Lotus Love BATH SALTS | A blend of mineral-rich salts and certified organic herbs and botanicals that detoxify impurities from the skin while soothing sore muscles and leaving a delicate scent. Available in both a refill bag and keepsake glass bottle. Lotus Love KALAVA CANDLE | Artisanally crafted and hand-poured into a recyclable glass. Each candle is packaged in a craft box, and then accented with a red Kalava string and gold bell. Also available in a travel size tin, to bring a little comfort from home to your travels around the world. Lotus Love Beauty signature scents are iconic, inspired by Ayurveda traditions and steeped in Aromatherapy.